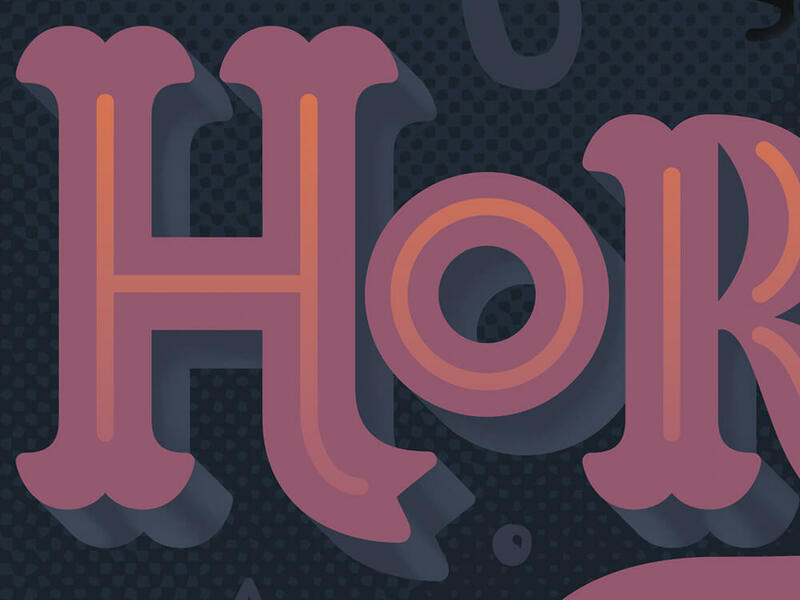 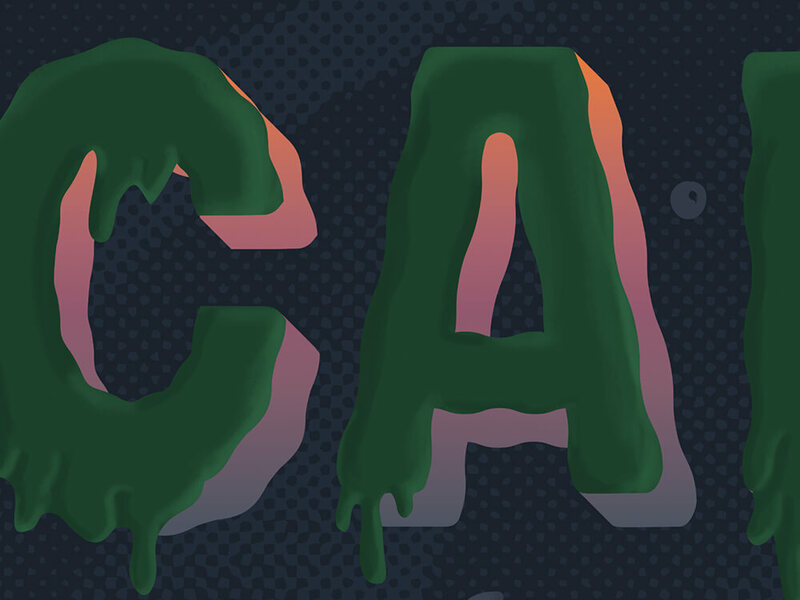 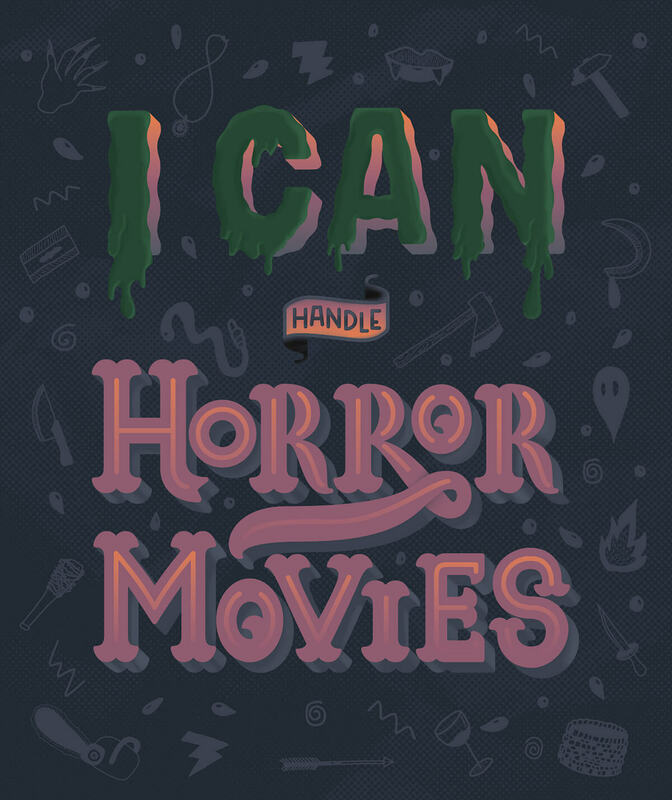 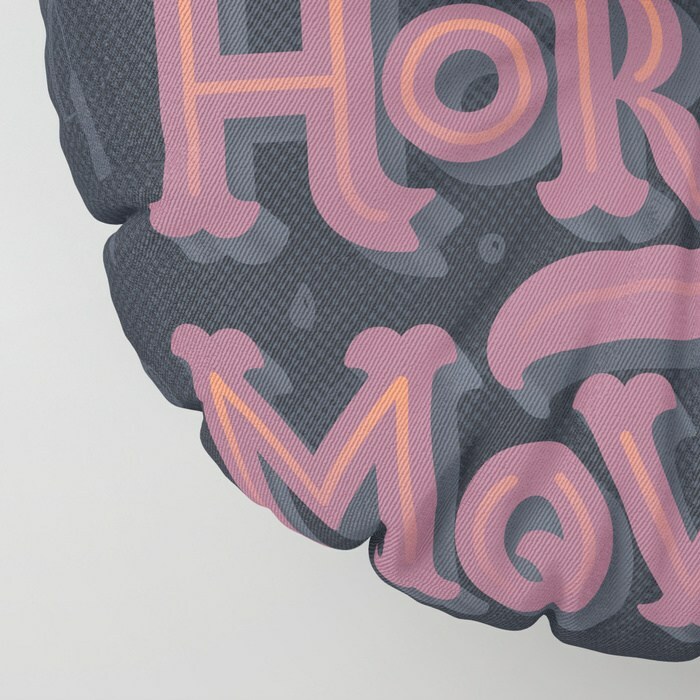 Horror movie lettering artwork for #GoodtypeTuesday’s call to illustrate a daily dishonesty. 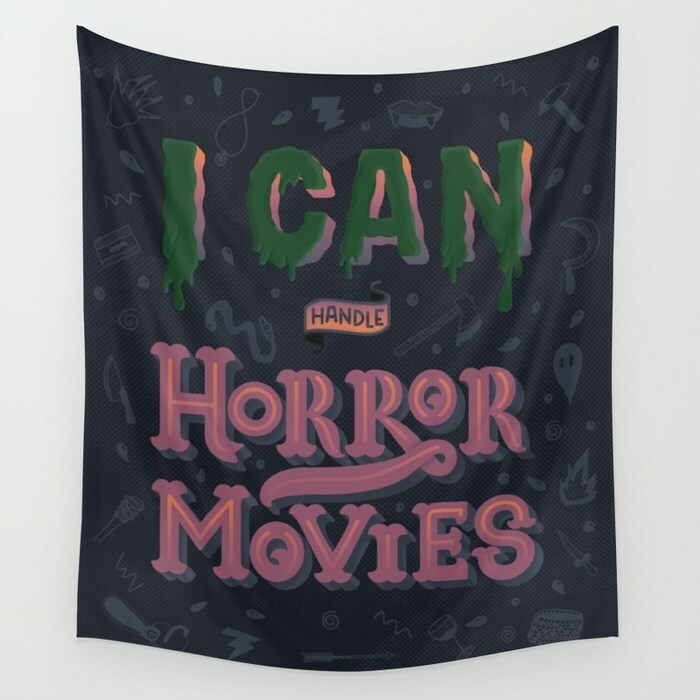 Since I cultivate an ongoing love-hate relationship with horror movies, I thought this would be the chance to face thus uncomfortable feeling in a creative way. 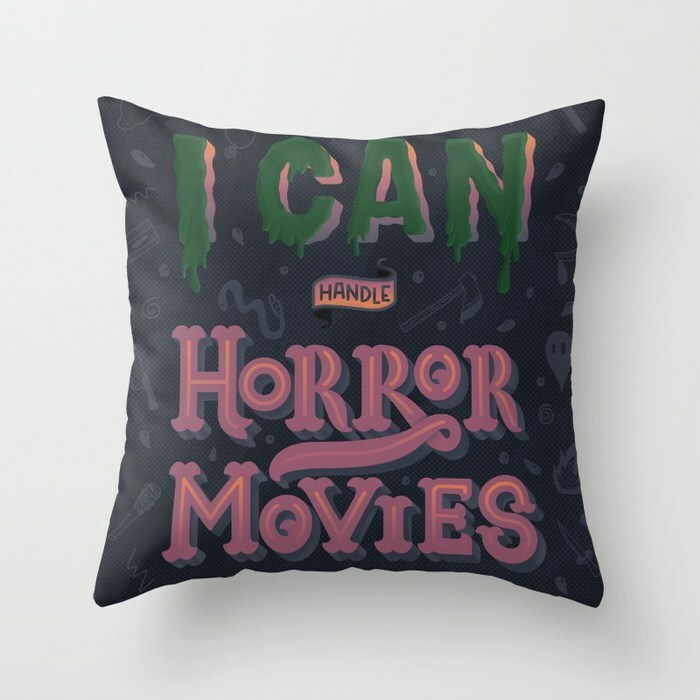 © 2018 Ribbitknight - All Rights Reserved.